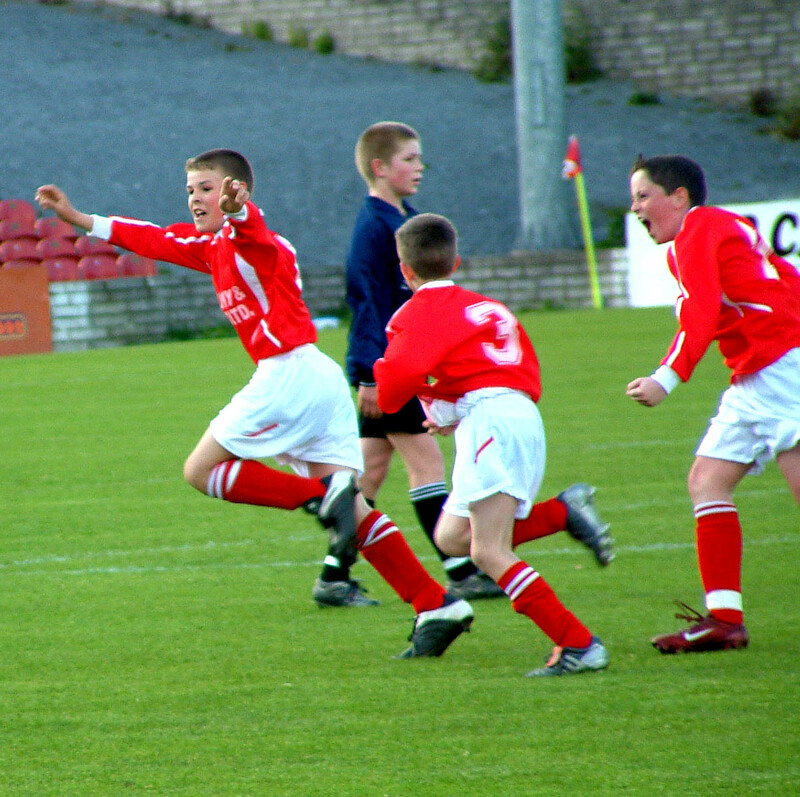 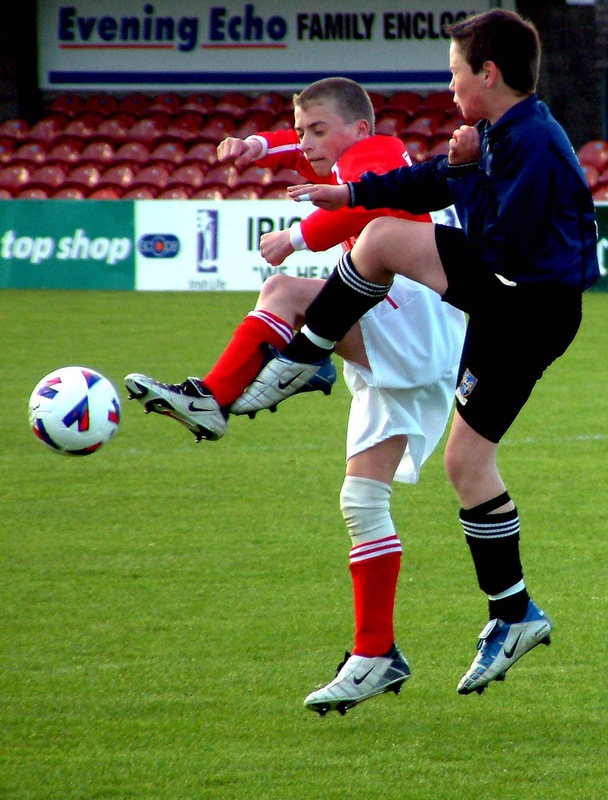 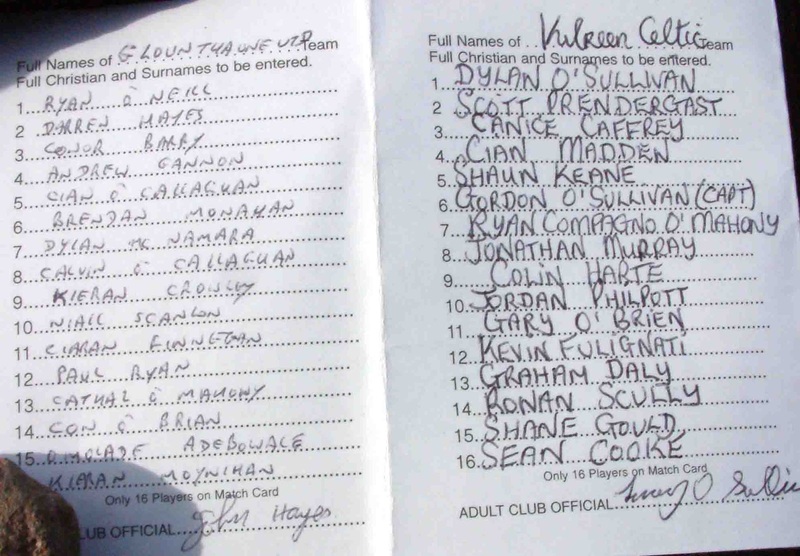 SOCCER IN CORK: Kilreen Celtic v Glounthaune 11s 06.05.04 Cup final! 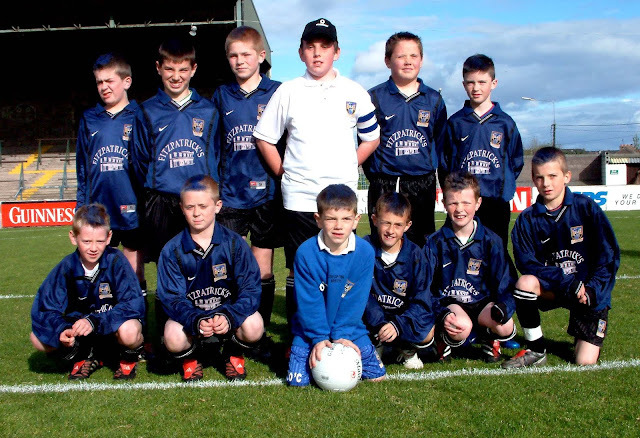 Kilreen Celtic v Glounthaune 11s 06.05.04 Cup final! Kilreen's Jordan Philpott (left) clashes with Brendan Monahan.